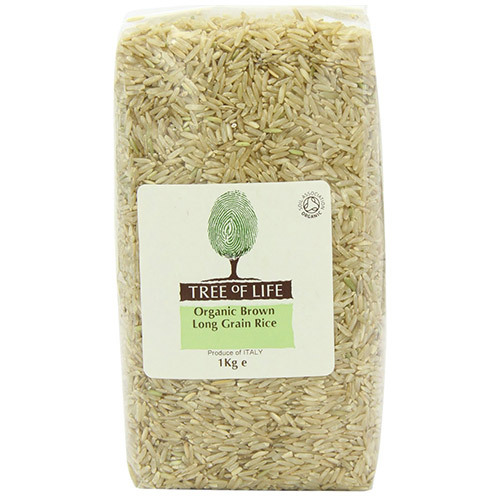 Tree of Life Organic Long Grain Brown Rice is rich in fibre and a good source of B vitamins, iron, phosphorus and magnesium. Soak for 30 minutes, drain and cover water, boil 2 cups of water to 1 cup of rice. Cover and reduce heat. Simmer for 45 minutes. Remove from heat and let stand for 5 minutes. 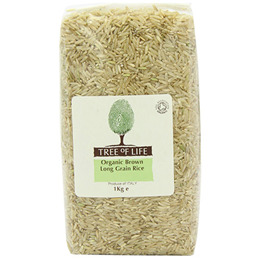 Below are reviews of Tree of Life Organic Long Grain Brown Rice - 1kg by bodykind customers. If you have tried this product we'd love to hear what you think so please leave a review.